1. Shred two carrots and chop the ashitaba leaves. 2. Add salt, sugar and ginger juice and mix together with the raw egg. 3. With ingredients in steps 1-2, use your hands to form patties with the minced fish. 4. Fry the patties in medium heat. 1. Cut each tomorrow leaf to a length of 1-2cm and boil the leaves. 2. 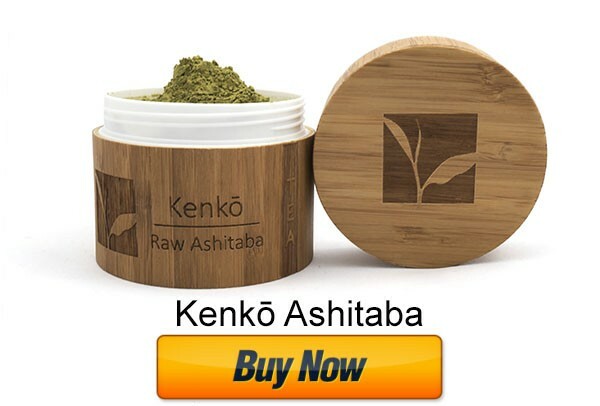 Transfer the tuna or red salmon from the can to the frying pan and mix the boiled ashitaba leaves. 3. When done, turn off the stove and make sure that the leaves and the fish are well mixed. Set aside in a bowl or plate. 4. Wrap the ashitaba and fish filling in the spring roll skin and fry in oil at medium temperature. You don’t necessarily need to follow these recipes to the letter. mayonnaise, cheese or whatever condiment you desire. Delicious! Ashitaba and lettuce are like cousins. What you can do is simply swap out the lettuce in any recipe you know and you got ashitaba all covered for the meal. 🙂 Enjoy! Which one? The spring roll or the fish cake ashitaba? 🙂 Anyway, they are both delicious. Lumpia (fish roll) done with Ashitaba fillings, that definitely suit my taste. It's a good try. 🙂 If you're not fond of eating vegetables or any green leaves like ashitaba leaves, just fill your recipe with other ingredients to make it still hearty and full-flavored. So that at the end of the meal, you feel satisfied and content, not craving something else. It's nice that Ashitaba can also be an ingredient to a fish cake and spring rolls. It's like a veggie for daily consumption? it's great! Yup! However, it's more expensive than our local vegetables because they are not grown easily with our tropical weather in the Philippines. Nice way to sneak in ashitaba in our food. But I'm still curious about ashitaba. There are more ways to be creative in preparing and presenting food. Now we are armed with so many available recipes online that can be accessed for free. I think the spring roll with ashitabi will be a hit sa family ko. Mahilig sila sa lumping togue, this one is a healthy alternative. Wow. 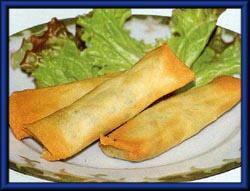 Good to hear that your family favors lumpiang toge. 🙂 It's one of my favorites, too! What a healthy recipe! And you can sneak in the Ashitaba from the kids..LOL! 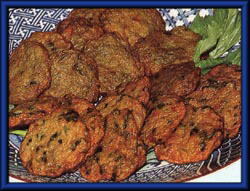 You can make it into fried okoy, and spring rolls, great indeed!